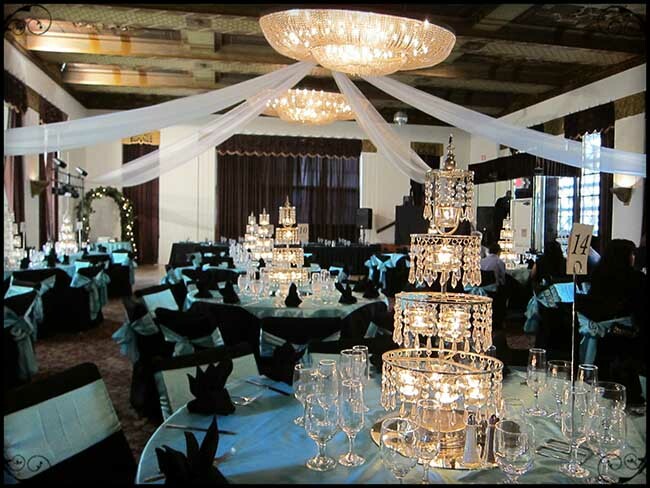 Crystal Marquis Wedding Reception Ball Room is booked almost every weekend. 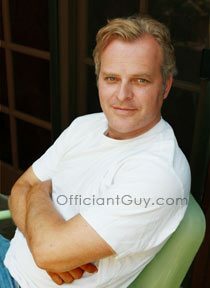 The wedding coordinator and staff are the most professional and the wedding site is elegant and beautiful. It has a very classy, dramatic look to it. 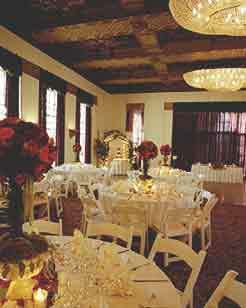 It has two floors with a bar downstairs and the wedding ceremony upstairs. People usually head down to the bar right after the ceremony while the staff transforms the large room into a banquet hall. The upstairs room is large enough that it can also have a large dance floor. Cut & paste this URL into your web browser http://www.crystalmarquis.com/ to find out more information about the Crystal Marquis Wedding Reception Ball Room. 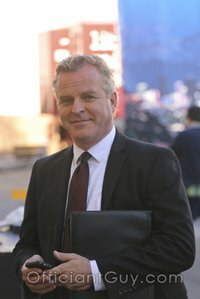 If you are thinking of having your wedding ceremony or reception at Crystal Marquis Wedding Reception Ball Room or anywhere in Los Angeles County or Orange County California then consider having the Officiant Guy be your wedding minister.